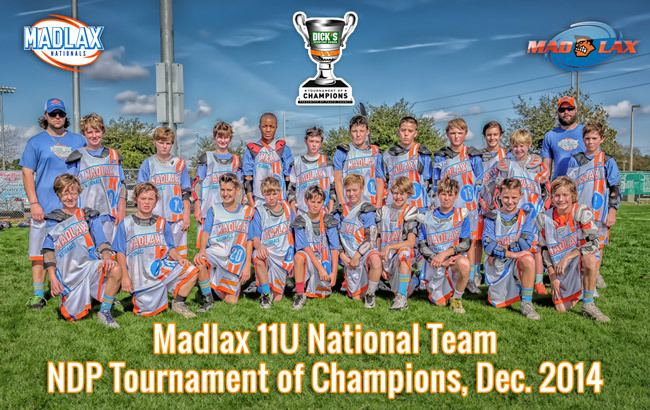 The Madlax National Program aims to offer 5th-12th grade boys from around the US and Canada an exciting and memorable lifetime lacrosse experience. 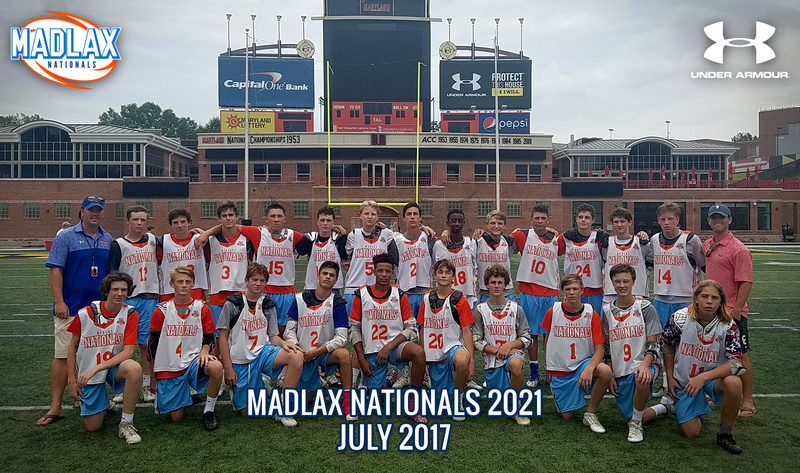 A goal is to provide Madlax National Team Members with a truly exceptional and memorable life experience beyond just great lacrosse. So, with that in mind, players will take part in unique non-lacrosse team building exercises (surfing, hiking, swimming, water-skiing, etc. ), a longer, more focused elite training camp before each event, leadership seminars and special trips. 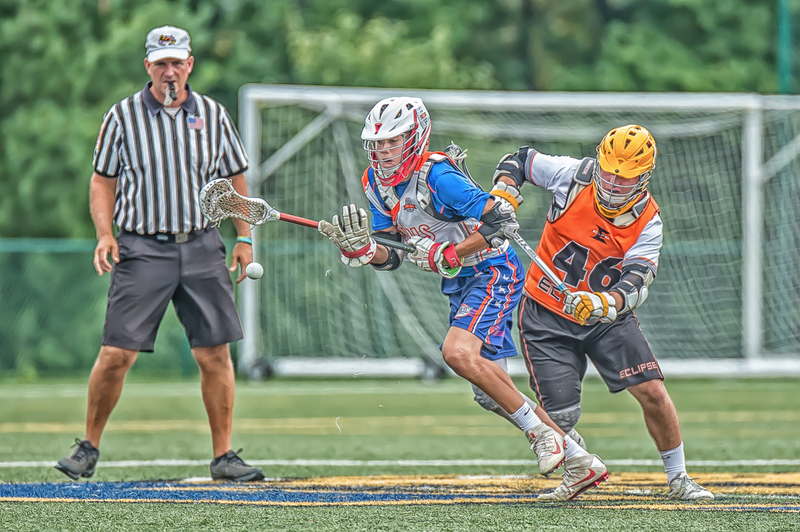 We will still try to always compete in the most competitive tournaments in the country but we will also try to select events in unique locations like Lake Placid, NY, Vail, CO, Hershey, PA, Southern California and Florida. 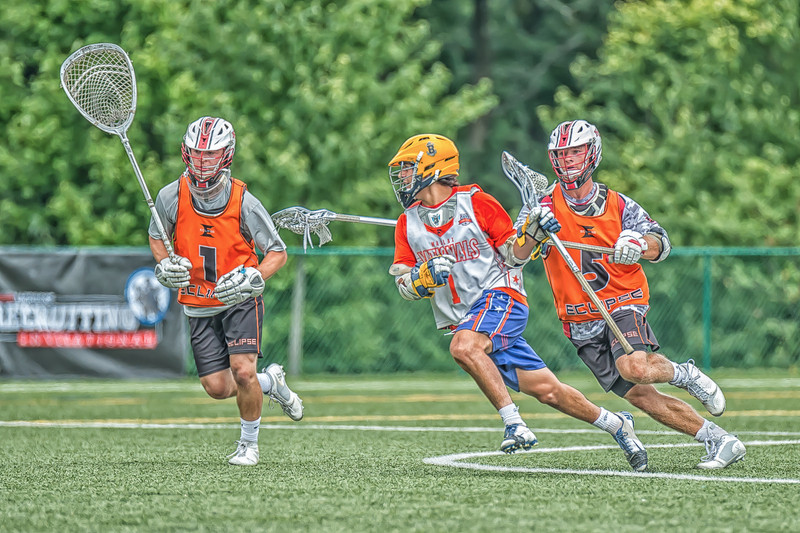 Coaches and Directors will emphasize the whole experience (not just wins) but especially creating friendships with teammates from across the country that will hopefully last at least through college. 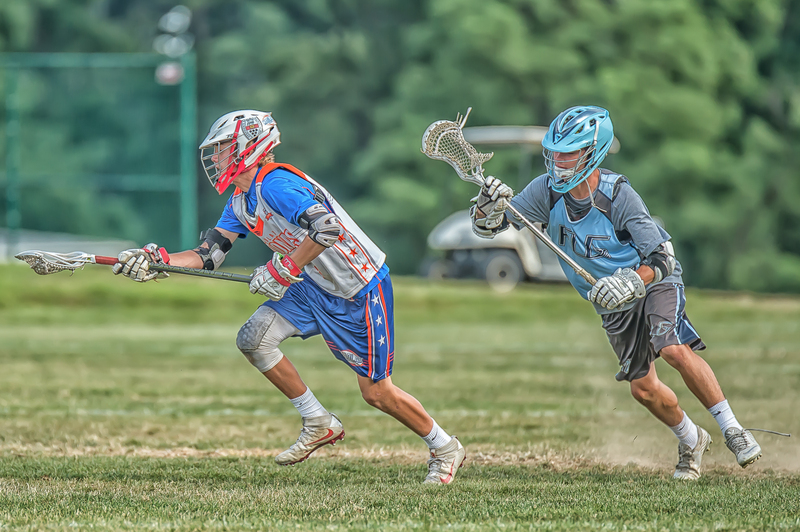 As greater emphasis is placed on being a good teammate and person and enjoying the high level lacrosse and coaching then the wins and championships will take care of themselves! 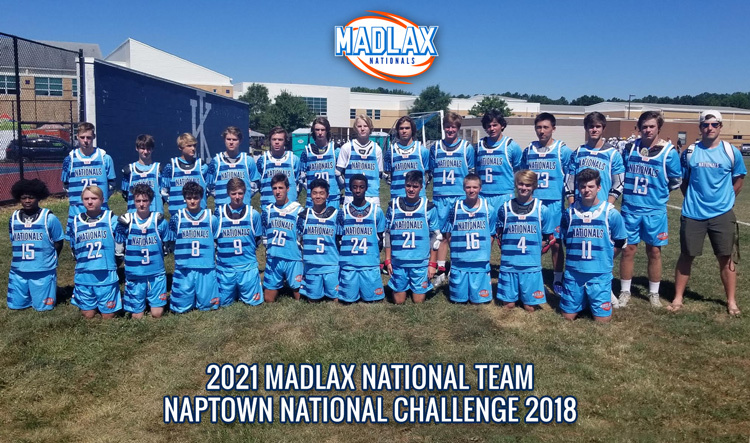 It will always remain a huge honor to be selected so we want every Madlax National player to take pride in being selected to be part of our Madlax family and this exciting National Team approach. These discounted hotel blocks are from July 6-10, 2019 for The NAPTOWN NATIONAL Challenge (games are 7/8-10, 2019). Please book and stay here together with your teammates to make it a more enjoyable experience for all! You can always cancel later but it is smart to BOOK NOW and SAVE! 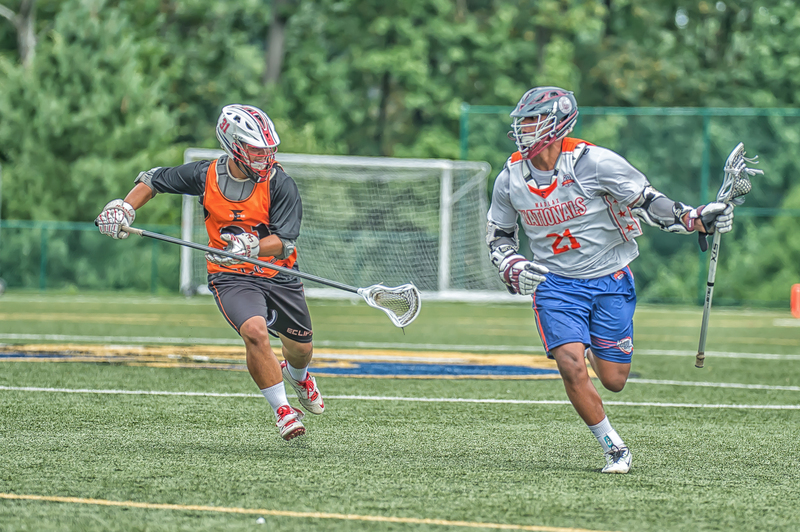 Register Here if your name is on a National Team Roster or you received an email invite. 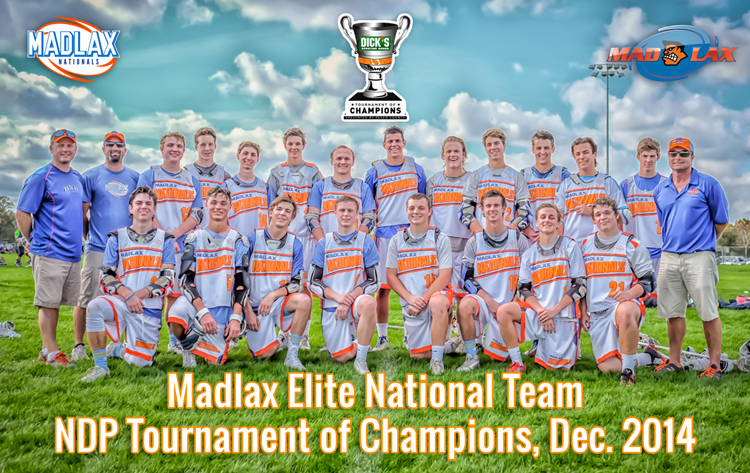 Outside players not on a Madlax team who meet our criteria can now apply! 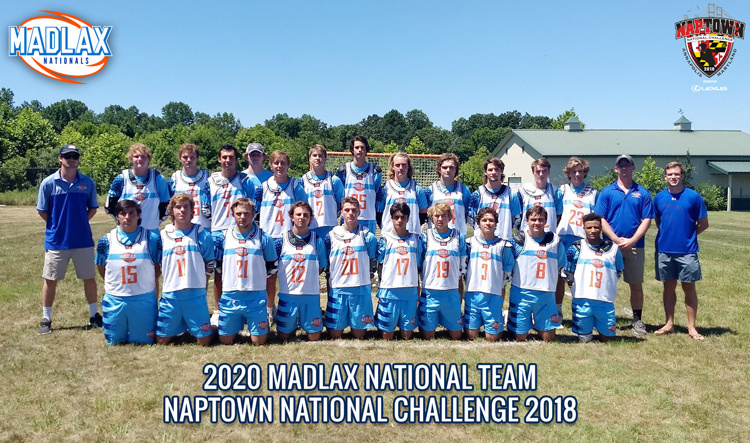 The Madlax NATIONALS Teams are comprised of the best 20-26 players per grade from ALL regional Madlax All-Star programs; Capital, Virginia, Maryland and Oregon. 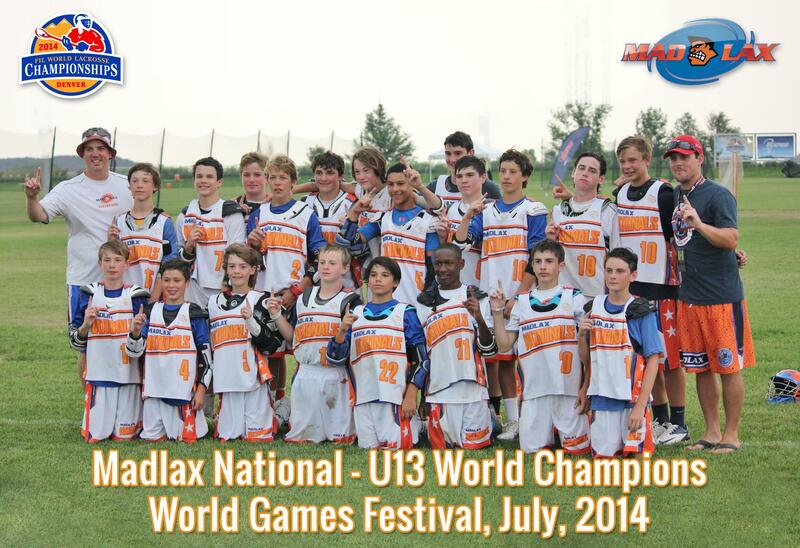 It also has players from our Partner Programs in Texas, Florida, Maryland, and Canada. Directors from Regional and Partner programs currently recommend their own players so players from those program do NOT need to apply. 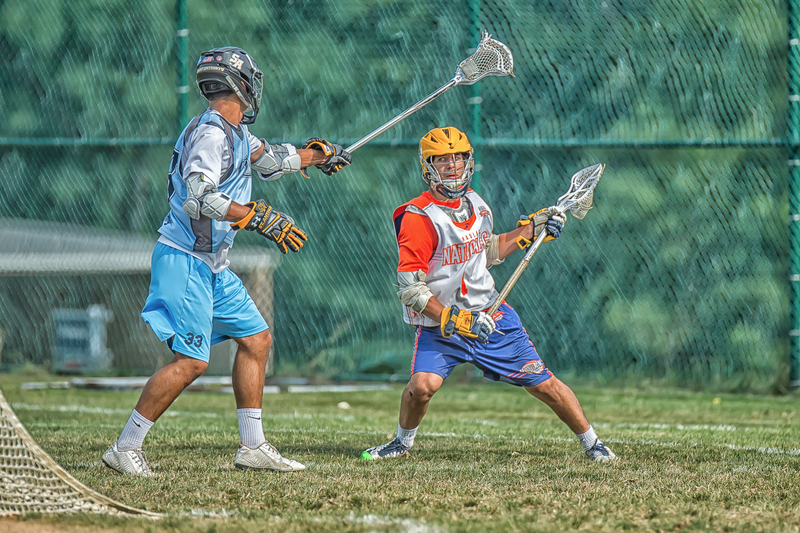 Players not on a Madlax team who meet our criteria MUST apply and can be selected as well. 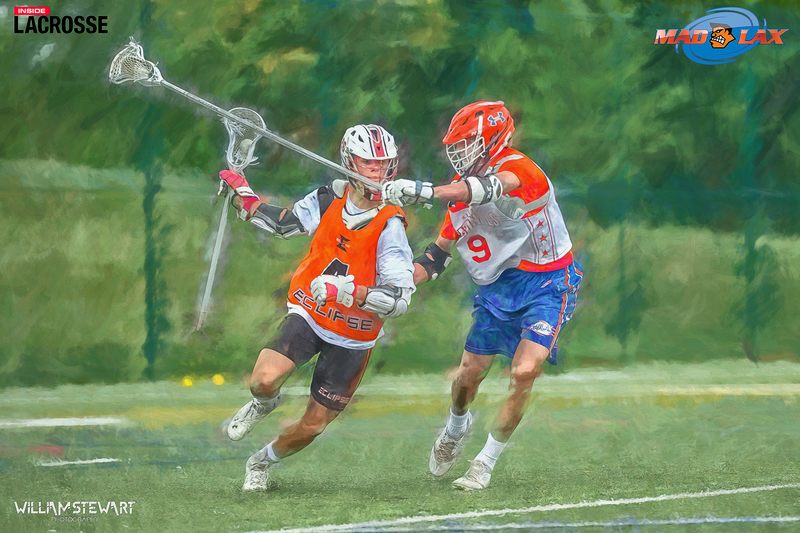 A Madlax Selection Committee made up of all Madlax regional program directors and select coaches from regional and partner programs will choose the rosters for the teams and post each spring for the summer event and each fall for the winter event. Every recommendation and application is given a fair consideration and equal opportunity to have players considered. There is no official tryout so you need to be seen live or scouted by video. 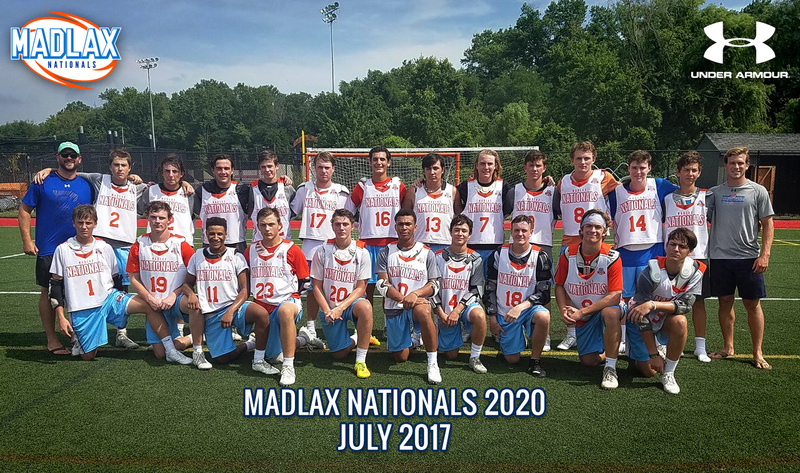 Players can be added or replaced at any point all year based on performance for your Madlax regional team or graduation year National Team. 1. 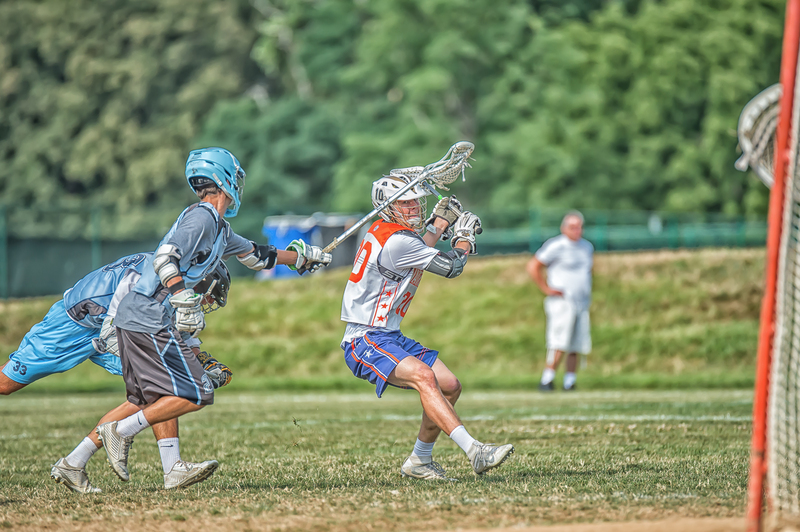 GET NOTICED at a Madlax Showcase! 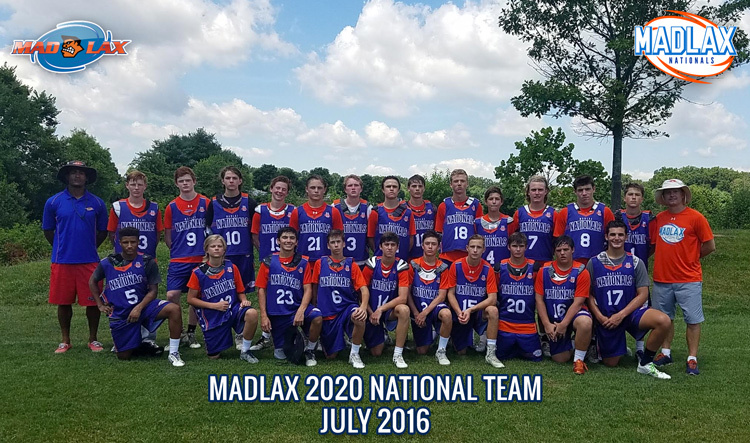 Players that show their talent at a Madlax Showcase could be directly invited to join the National Team. 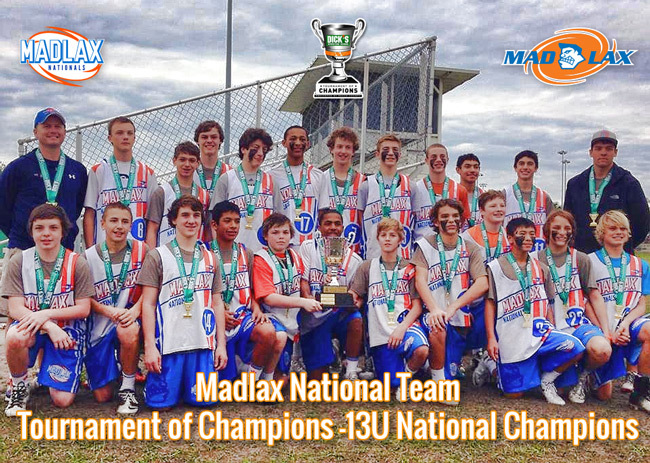 Click Here for more information about Madlax Showcases. 2. 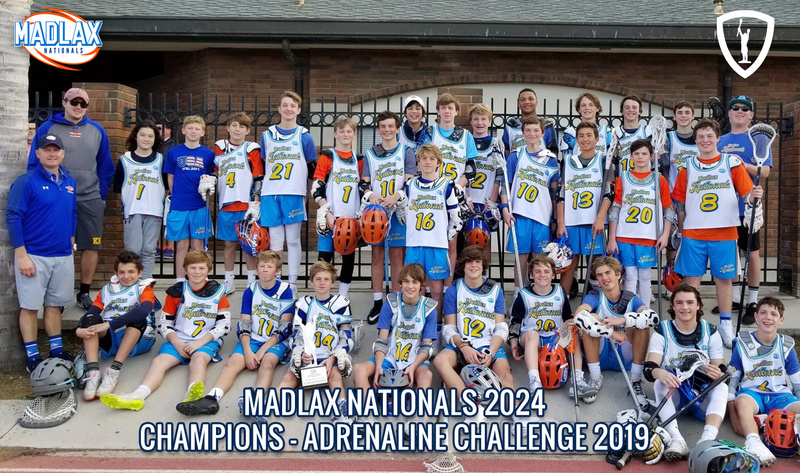 National Team Tryouts - Attend a Madlax-Capital seasonal tryout (offered 2-3 times for each grade) with intention being evaluated for the National. 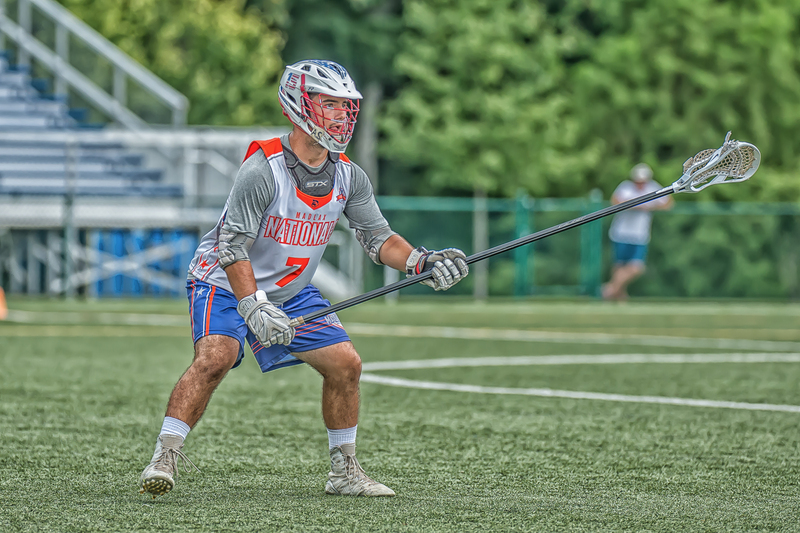 Since so many players on the National teams play for Madlax-Capital we welcome players from around the country to attend any of our seasonal tryouts. 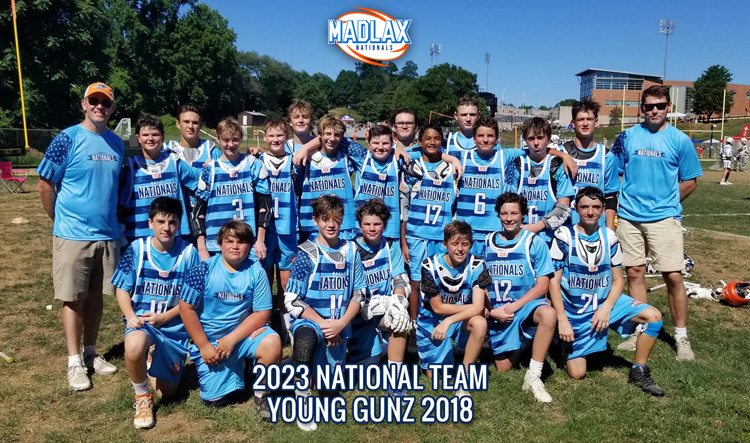 The Madlax National Program is extremely excited to host you and your boys on this once in a lifetime lacrosse experience! This trip is about more than just lacrosse. 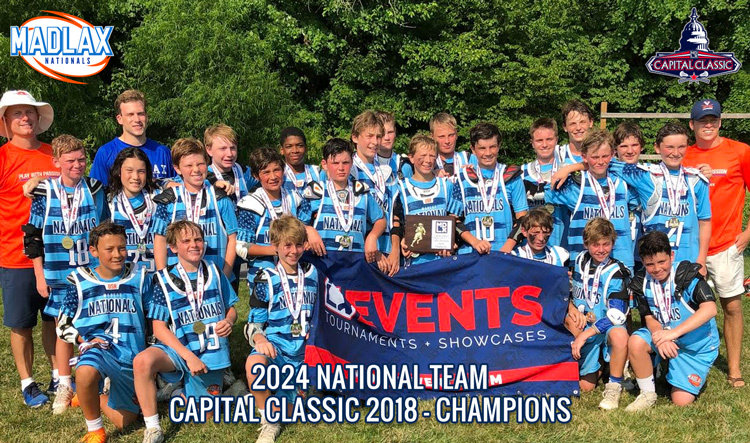 Although we will aim to play high level lacrosse and win Championships, it is an opportunity for the boys to play with guys from around the US, make new friends and enjoy Annapolis and Washington, DC, places you may have never been before with your family. Enjoy the 4th of July in DC or wherever with your family and travel safe to DC! 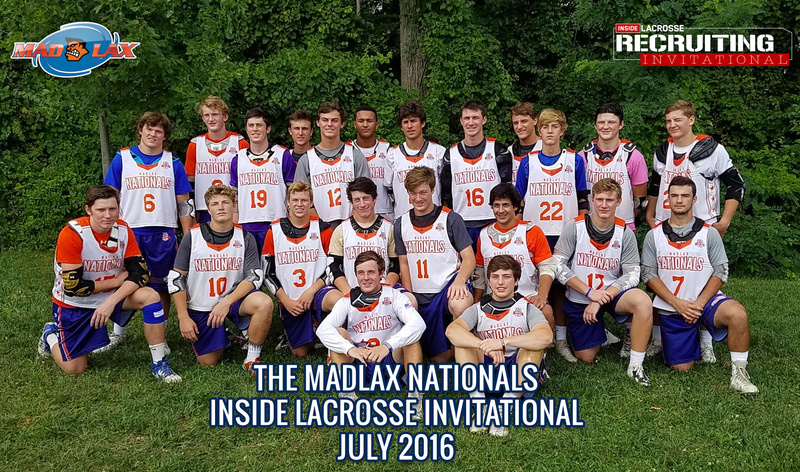 Go Madlax Nationals! Your registration fee includes: New Game Jerseys, New Game Shorts, New T-Shirt, Helmet Decals and a Team Events on Saturday and Sunday. 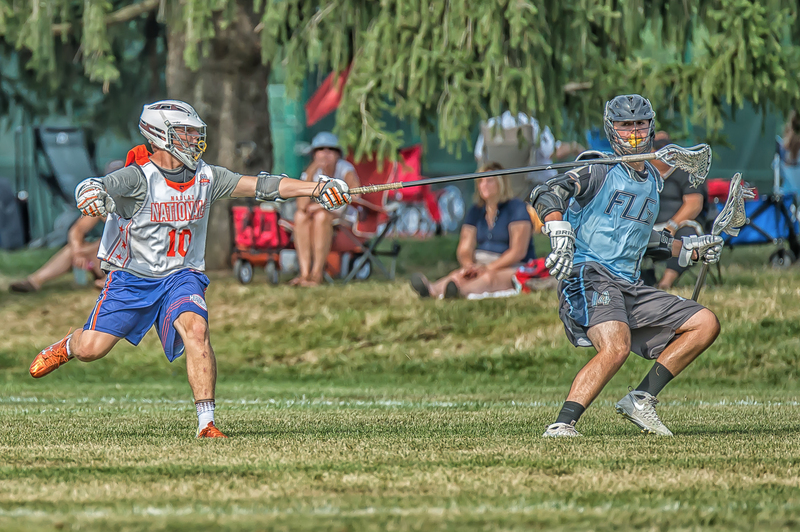 Madlax will also provide tents for every team at the fields. 7/6: Arrive in morning or early afternoon latest. 7/6: 6-7:30pm. Welcome Pizza or BBQ Dinner Party on same site as practice & NATIONAL TEAM PLAYER GEAR HAND OUT! 7/6: Check in to Hotels in DC area on own. 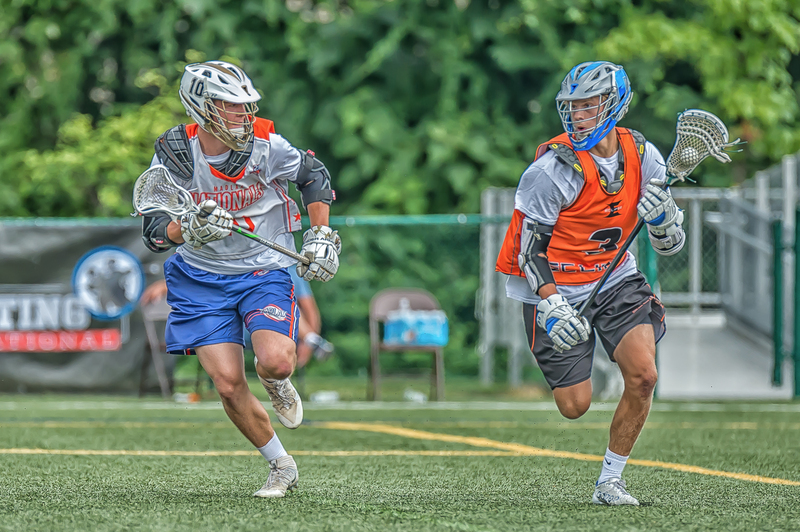 7/7: Following practice there will be a PLL- Premier Lacrosse League Game & Experience at Audi Field the amazing, new DC United Stadium in DC! Tickets handed out at practice to all players as part of weekend experience. Parents will be sent link to buy own for anyone else to sit with players & coaches. 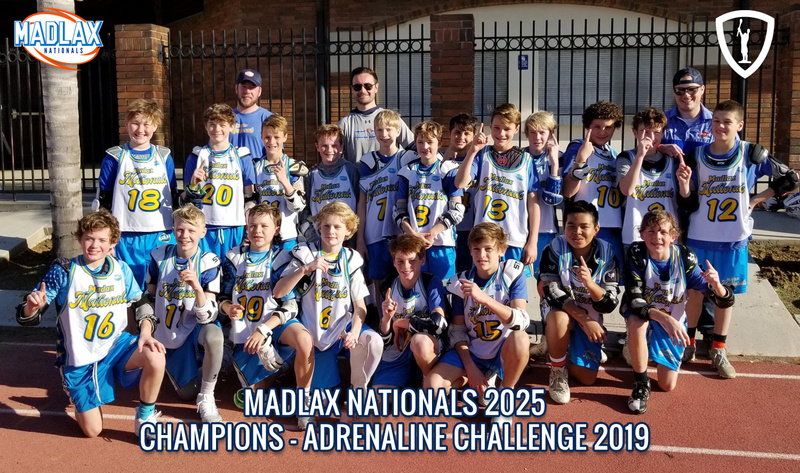 We will have unique experiences as part of our Madlax-PLL spirit package program we are setting up with PLL so boys can have fun and bond off the field. 7/7: Check-In to Hotels in Annapolis Area on own. Dinner on own unless at Team Party. 7/8: 2-3 games per team! Meet coaches 1 hour prior to first game at the field. Tourney schedule will be on Tourney Machine APP by late June. Teams are seeded based on Monday records for Tuesday playoffs. Meals on own all day. 7/9: 2-3 playoff games per team. 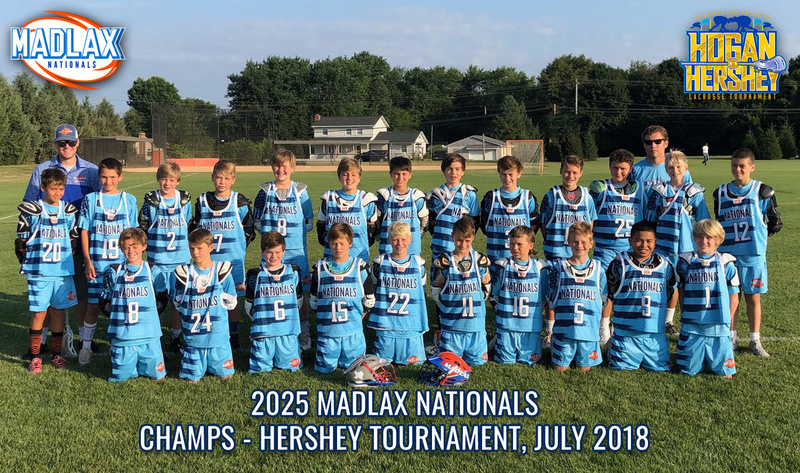 2024-2026 teams have playoffs and Championship Games! 2020-2023 teams have playoff games. 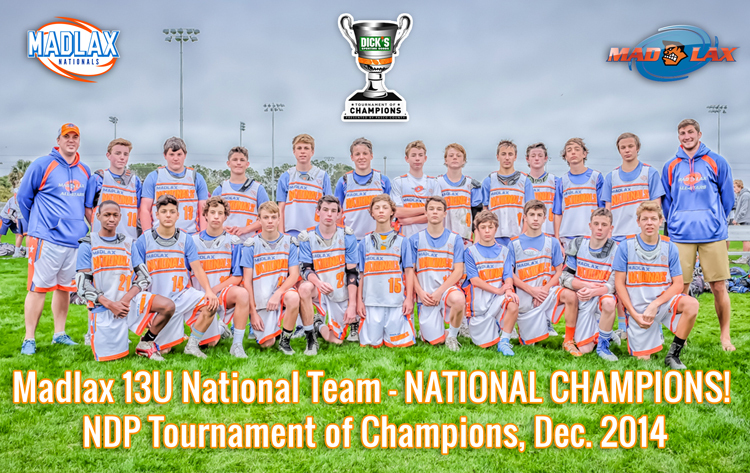 2020-2023 teams who advance to Championship will be in NBC TV on Wednesday! Meals on own all day except possible program dinner party on Tuesday evening. Parents to Remember: Parents are always 100% responsible for their sons. 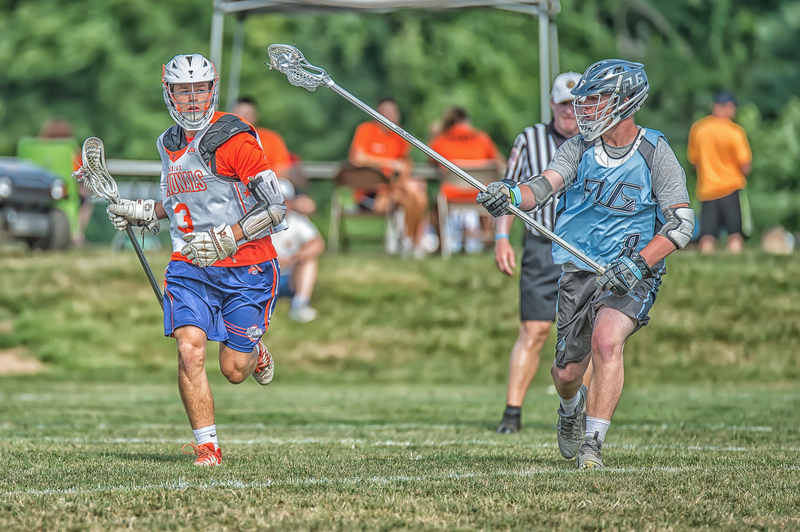 Parents must oversee boys in between games and get boys to fields for practices and games at least 45-60 minutes early with all equipment and sticks. Behavior on and off the field must be exemplary. 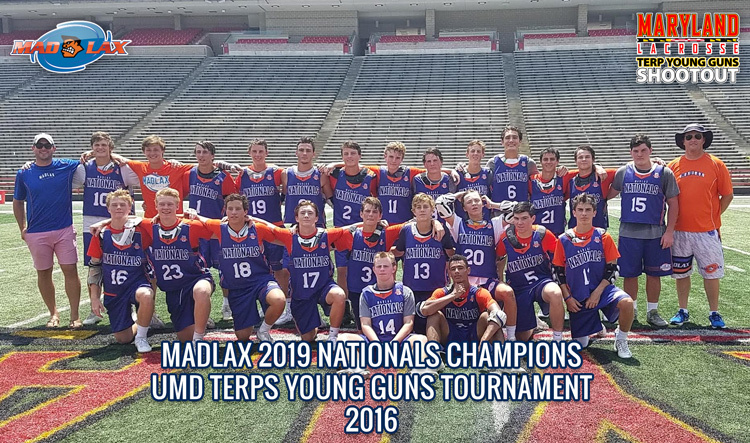 Boys must always be respectful everywhere and represent Madlax and your family well or risk being benched or even sent home. Coaches may set curfews if there are early games, so parents are asked to follow these easy requests.